Welcome to Green Bank, West Virginia – home to the world’s most powerful radio telescope, the most tranquil dusk, a transcendent night sky, and almost no digital disturbances. This cell-phone free oasis was established by the FCC in 1958 to protect the telescope from radio interference. It’s a pre-modern place by design, devoid of many of the wireless gadgets that define life today. 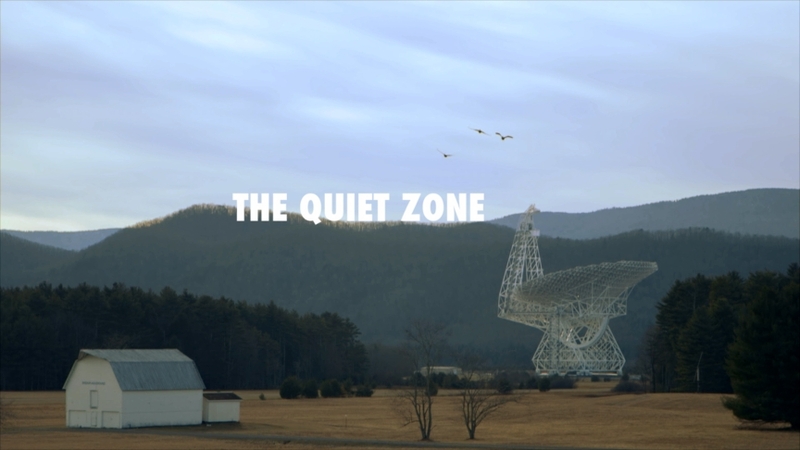 The Quiet Zone examines this unique American town as astronomers there search for intelligent life beyond earth and local residents struggle to live, love, grow up, and evolve on this planet. KATIE DELLAMAGGIORE is a documentary director and television producer whose work has appeared on PBS, MTV, A&E, HBO, Discovery and TLC. Katie is best known for her Emmy Award-nominated film Brooklyn Castle, a story about the nation’s best public school chess team and its fight against afterschool budget cuts. 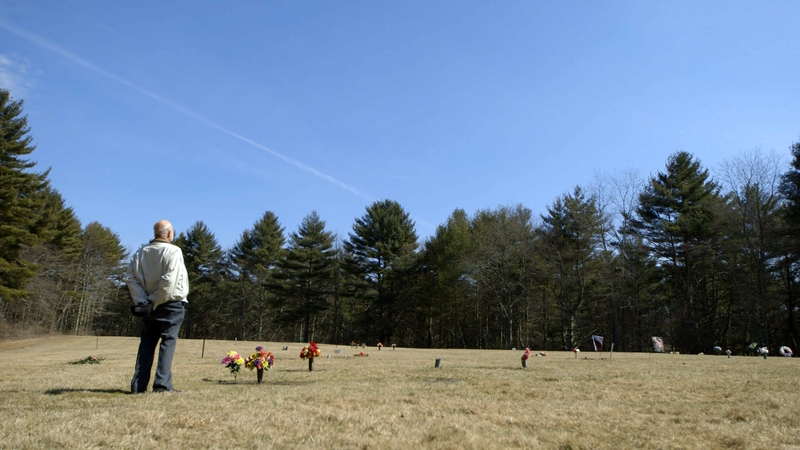 Brooklyn Castle won the Audience Award at SXSW, was nationally broadcast on PBS’s acclaimed P.O.V. series, and is being adapted in a narrative film by Sony Pictures and Scott Rudin. Prior to making Brooklyn Castle Katie and her husband Nelson produced and edited Ur Life Online an educational film for A&E that was Emmy Award- nominated for Outstanding Single Camera Editing. Katie and Nelson live in Greenpoint, Brooklyn with their two daughters, and are working on their next joint production, The Quiet Zone. NELSON DELLAMAGGIORE is a four-time Emmy Nominee and has been working as a producer-turned-editor since 2000. His diverse credit list includes short and long form stories, and in a wide range of genres including documentary, sports, live television, reality tv, and comedy. In 2012, Nelson produced and edited the Award-Winning documentary film Brooklyn Castle, which was broadcast on PBS’s P.O.V. series and is currently being remade into a narrative feature by super producer Scott Rudin.